Under the scheme of SPARSH (Scholarship for Promotion of Aptitude & Research in Stamps as a Hobby), it is proposed to award annual scholarships to children of Standard VI to IX having good academic record and also pursuing Philately as a hobby. The amount of Scholarship will be Rs. 6000/- per annum @ Rs. 500/- per month. 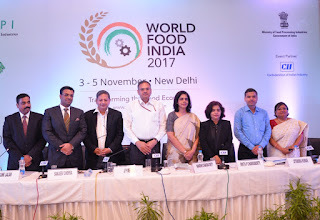 संचार मंत्री श्री मनोज सिन्हा ने दीन दयाल स्पर्श (SPARSH) योजना नामक स्कूली बच्चों के लिए पैन इंडिया छात्रवृत्ति कार्यक्रम शुरू किया, ताकि डाक टिकट की पहुंच बढ़ सके. 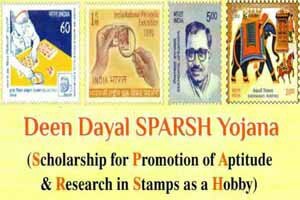 स्पर्श (SPARSH (Scholarship for Promotion of Aptitude & Research in Stamps as a Hobby) योजना के तहत छठी से नौवीं कक्षा तक अच्छे अंकों को प्राप्त करने वाले तथा डाक-टिकट संग्रहण में रूचि रखने वाले बच्चों को सालाना वार्षिक छात्रवृत्ति देने का प्रस्ताव है.छात्रवृत्ति की राशि प्रति माह 500 रूपये की दर से सालाना 6000 रूपये होगी. 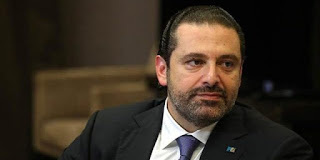 Lebanese Prime Minister Saad al-Hariri resigned from his post. He was in Saudi Arabia’s capital, Riyadh when he announced the resignation. He has resigned as he feared for his life. His father, former Prime Minister Rafik al-Hariri, was assassinated in 2005. The Capital of Lebanon is Beirut. Its Currency is Lebanese pound. लेबनानी प्रधान मंत्री साद अल-हरीरी ने अपने पद से इस्तीफा दे दिया है. वह सऊदी अरब की राजधानी रियाद में थे, जब उन्होंने इस्तीफे की घोषणा की थी. लेबनान की राजधानी बेरूत है. इसकी मुद्रा लेबनानी पौंड है. Goalkeeper Savita produced a stunning save in a tense shootout as India won the Asia Cup to secure qualification in next year's hockey World Cup following a nerve-wracking win over China in the final here on Sunday. 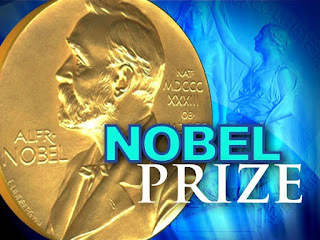 The state government of Goa signed a trilateral memorandum of understanding (MoU) with the Department of Biotechnology, Union Ministry of Science and Technology and Nobel Media, Sweden to host the Nobel Prize Series - India event during 1-28 February 2018. The event will be jointly organized by Department of Bio-Technology, Union Ministry of Science and Technology in collaboration with Department of Science and Technology and Nobel Media AB, Sweden.